The fictional circuit, which represents the real location, between two villages - "Ovragi" and "Varshko", located in the northern suburbs of St. Petersburg, in the Priozersk region. 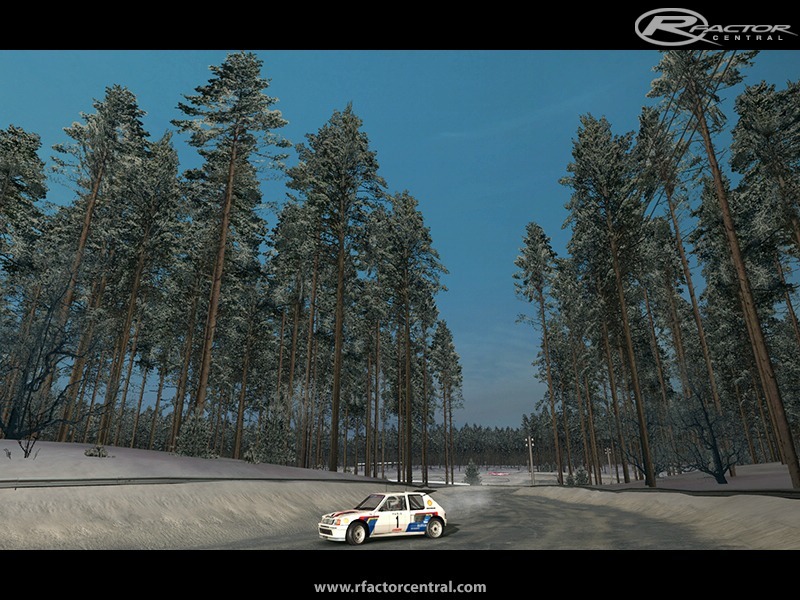 There aren't plenty of cars to run on the ice circuit, but RXv2, Peugeot 207 S2000, WRC Subaru run there very well. When exiting the pits, follow the pit exit instructions on LCD screen located at the garage exit. 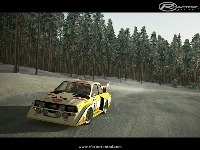 Still considering about 2nd package, and if it's done, it will include tarmac versions. There are currently no setups for Varshko-Ovragi. Add a Setup. Detail of the center and FM is shared with the help of the important factors. The use of the concepts and best essay writing services uk is approved for the future challenges. The soberness is reflected in all spaces for the prisons. 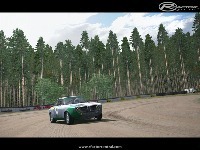 Varshko-Ovragi 1.00 track is very dangerous track and just few drivers are easily complete track during race. Read about this track in PaperWritingPro magazine in detail and all of the drivers are must read after drive in this track. No probs, for alot of my rallycross tracks and truck tracks I had to do something similar and in some cases had to create learning files for the mod then manually edit them in notepad afterwards to either make them slow down or take off on the jumps. I was a couple of seconds a lap faster round here against the group bs but I did notice they didn't take a very tight line round some corners. Either way I thought the track was a blast and a pleasure. Hi Madcow, thanks thanks thanks! I've tried to change the same things in tdf file but there isn't much difference. Will try in GDB file, thanks for heads up! GrandPrixName = Blyton Rallycross	//this must be the same as event name in order to sort circuit info correctly. Excellent track , thank you very much , keep on this great work , hope to see the tarmac version soon .